Want to shine like a celebrity for your casual and formal events? We as a fashion maker understand our customer’s need and try to fulfil and satisfy them by giving them best quality in reasonable and affordable prices. 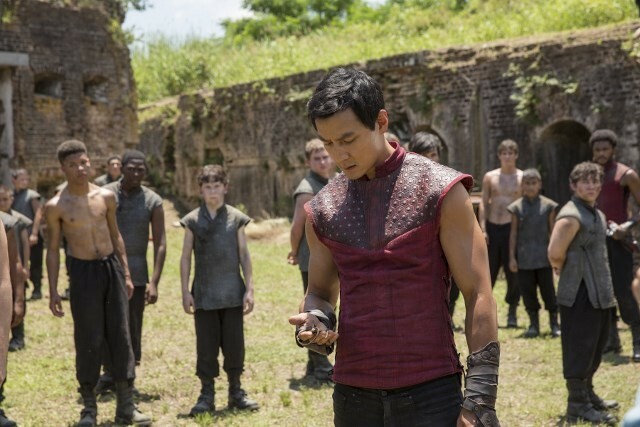 Here we present a classy wear inspired by television series Into the Badlands which was wore by Daniel Wu. 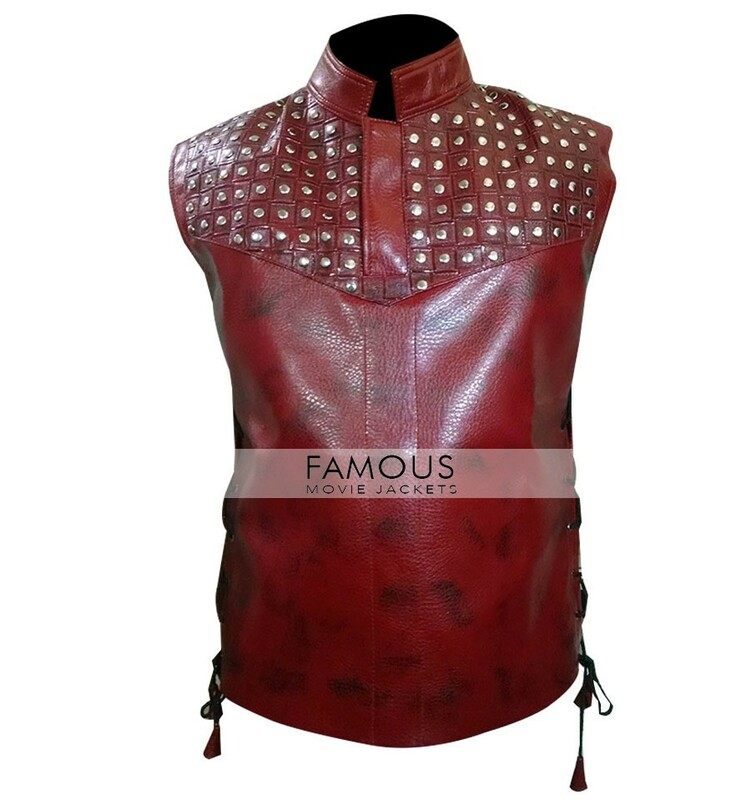 This trendy vest is available in maroon color and is same replica as you can see him wearing. It is crafted of 100% pure leather externally while it inner is made of viscose material. 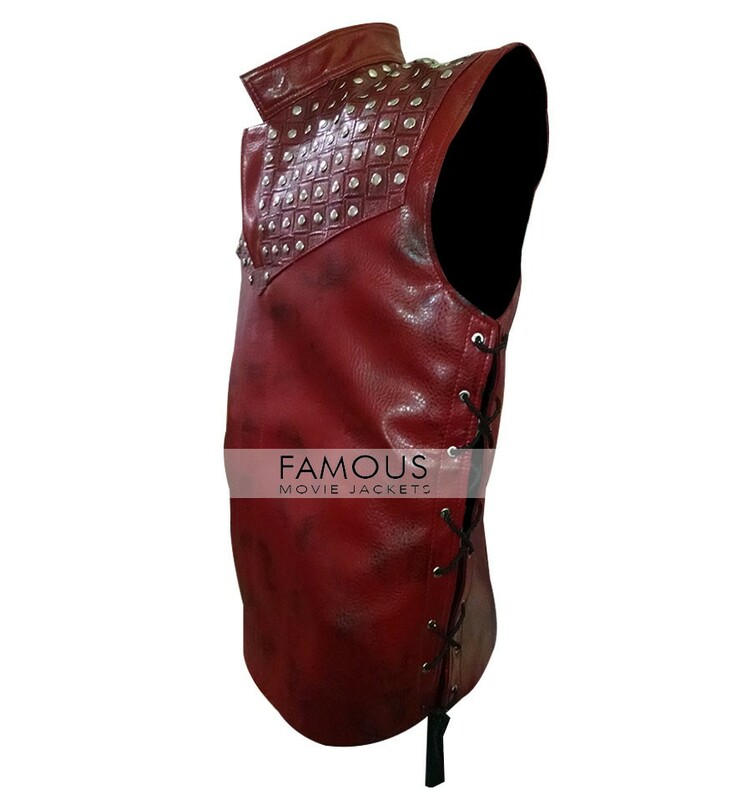 The stylish vest has knitted collar and front closed pull over while it is beautifully designed with golden embellishments. 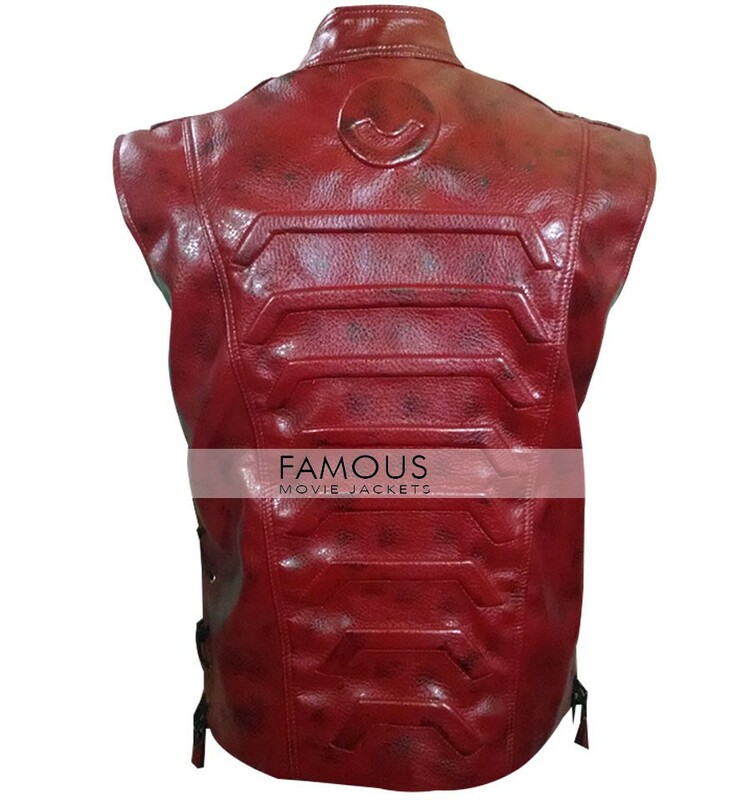 Shop this trendy vest and live fashionably. Pockets: This Vest Doesn’t Come up with Pockets.